Whether you're an advertising professional at a large corporation, a small business owner, or a volunteer at a nonprofit organization. But we're here to talk about the best option for your brand - promotional products! 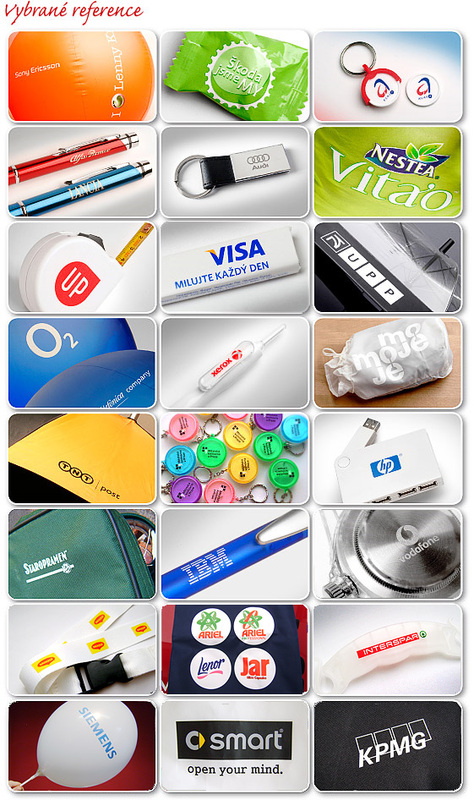 Quality Logo Products is your one-stop shop for everything promo. If you're looking for fun promo item giveaways such as custom water bottles or personalized pens we have a wide selection of great giveaway items to choose from! 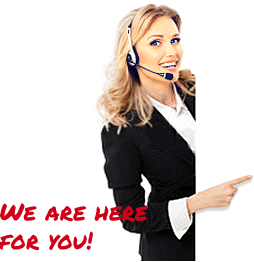 Not to mention, our customer service team is always available to help you through the ordering process. You'll also get to know the same customer service rep throughout your entire order! With perks this incredible, you're guaranteed to find the promotional product of your dreams! No other company makes ordering promotional products so easy!